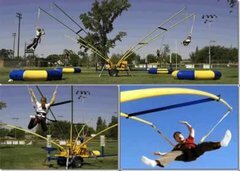 Our carnival rides will make your event the best ever, choose your ride and rest assured your event will be larger and more memorable. 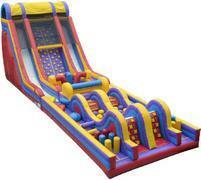 All rides are inspected, setup and include an attendant to operate the ride, if needed to assure a safe experience. 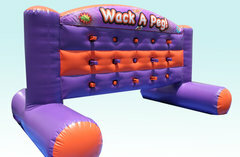 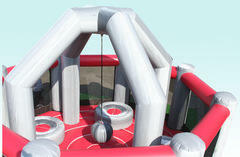 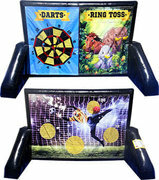 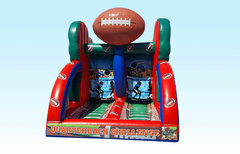 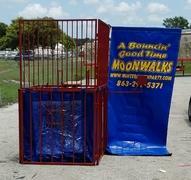 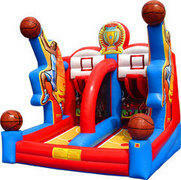 A Bouncin Good Time Moonwalks delivers the fun to Winter Haven, Lakeland and all other Central Florida locations. 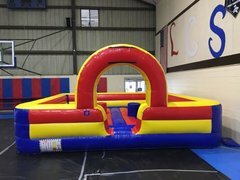 Our event rentals include the largest Rock Wall in the area, as well as the only mechanical carnival ride available in Polk County. 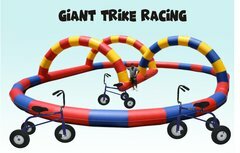 We also have the largest selection of inflatables with moonwalk and slide combo units, massive waterslides, Trackless train rides, Bungee trampoline air jumpers, mechanical bull and much, much more. 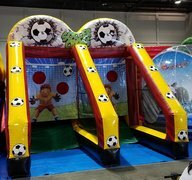 give A Bouncin Good Time Moonwalks a call and see why we have been in business for over 13 years with quality affordable equipment and the BEST customer service available.